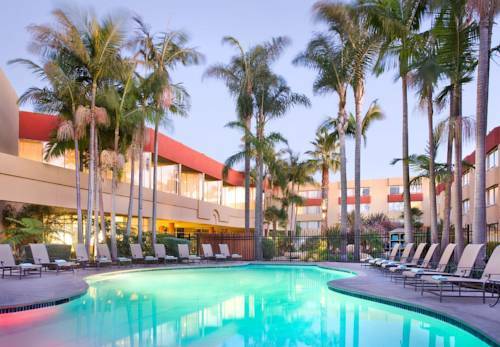 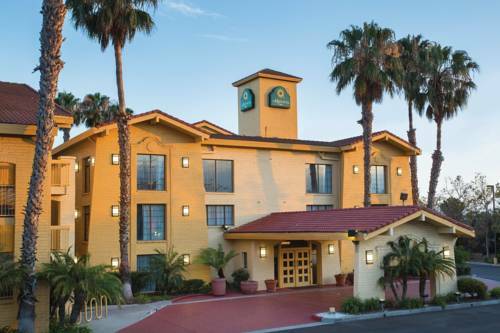 For the coziness and rest you have earned, opt for Wyndham Garden Ventura Pierpont Inn. 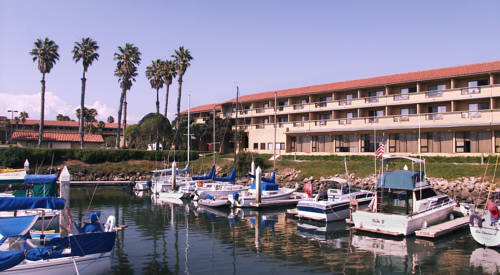 If you have a boat, Peninsula Yacht Anchorage is a fine marina. 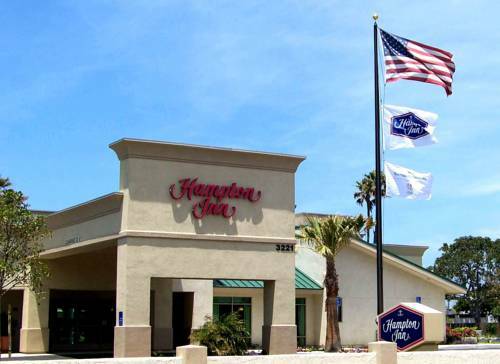 A day of fishing at Channel Islands Sport Fishing is always a nice idea, and Wyndham Garden Ventura Pierpont Inn is not far at all from Ventura. 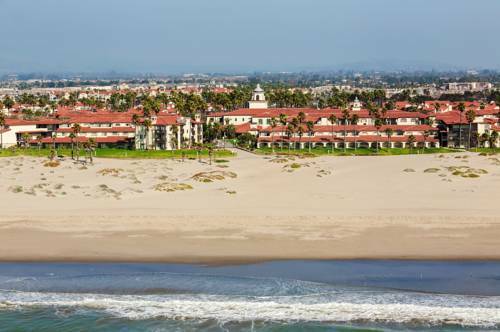 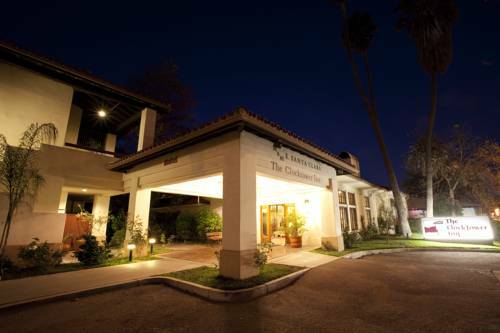 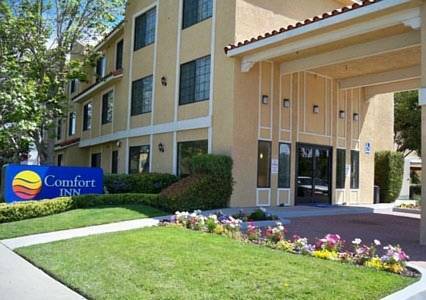 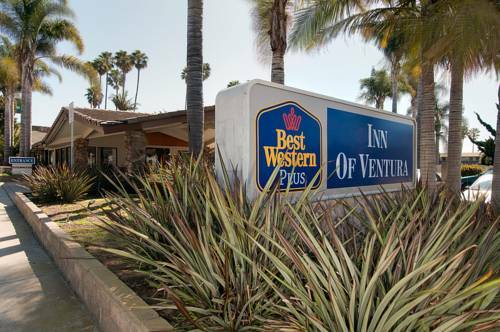 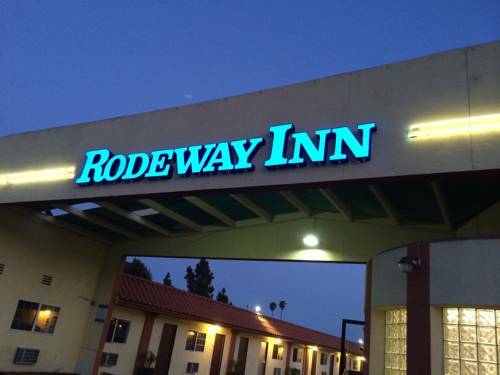 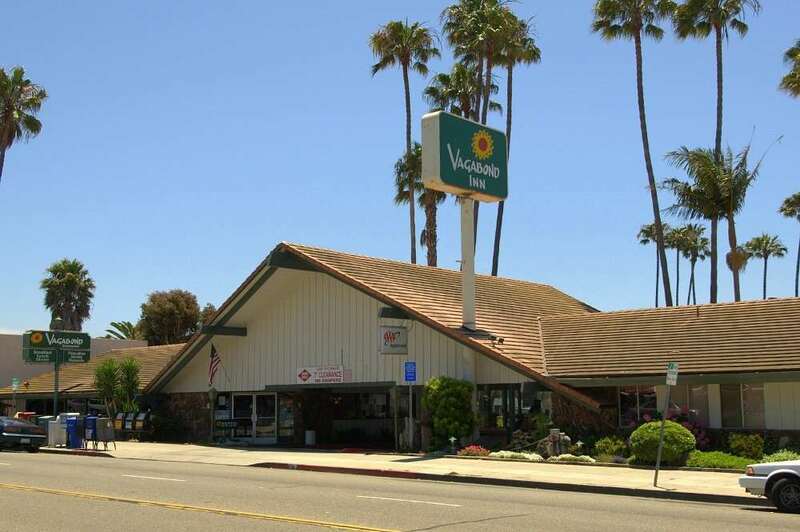 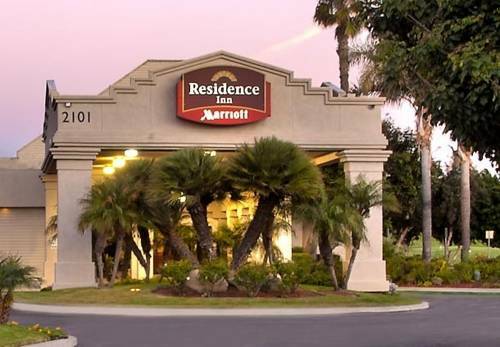 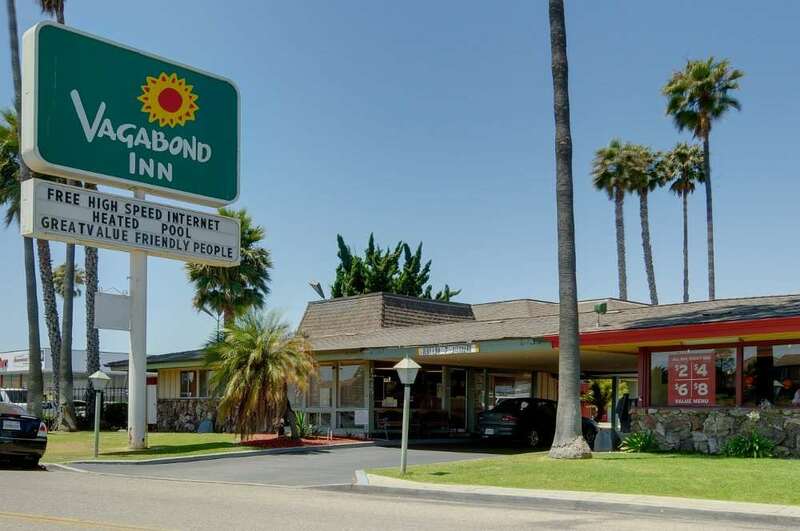 These are some other hotels near Wyndham Garden Ventura Pierpont Inn, Ventura. 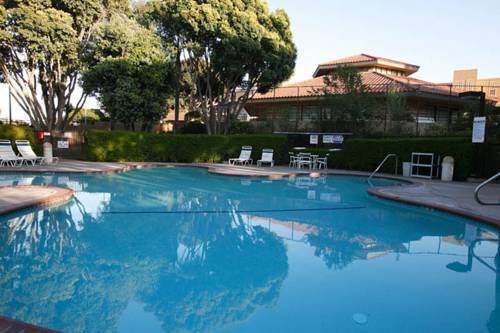 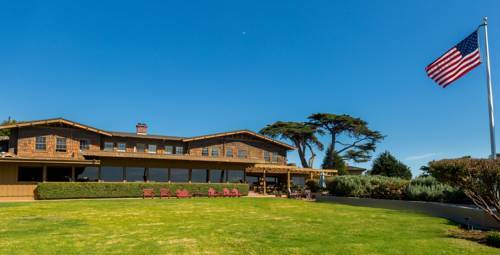 These outdoors activities are available near Wyndham Garden Ventura Pierpont Inn.